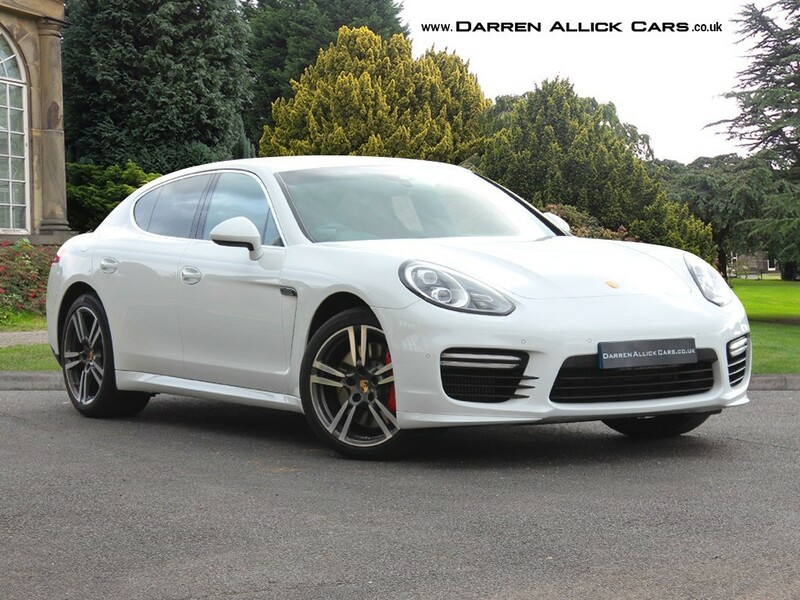 Hey, just got a nice Panamera Turbo 2013 gen2 with 15k on clock. Be keen to know what real-world mpg other owners are getting and whether there is anything I need to look out for in terms of future problems. Really happy with it seems to do everything I want (and more) and goes like you know what! Did you buy it then? If so, what is the combined MPG like?